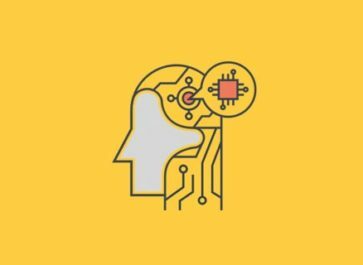 What Is Artificial Intelligence (And Why Does It Matter)? 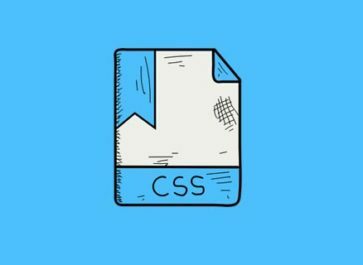 What is CSS (And How Does It Work)? 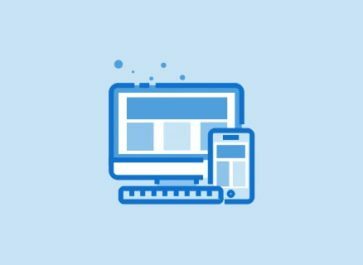 What Is Responsive Design (And Why Does It Matter)?